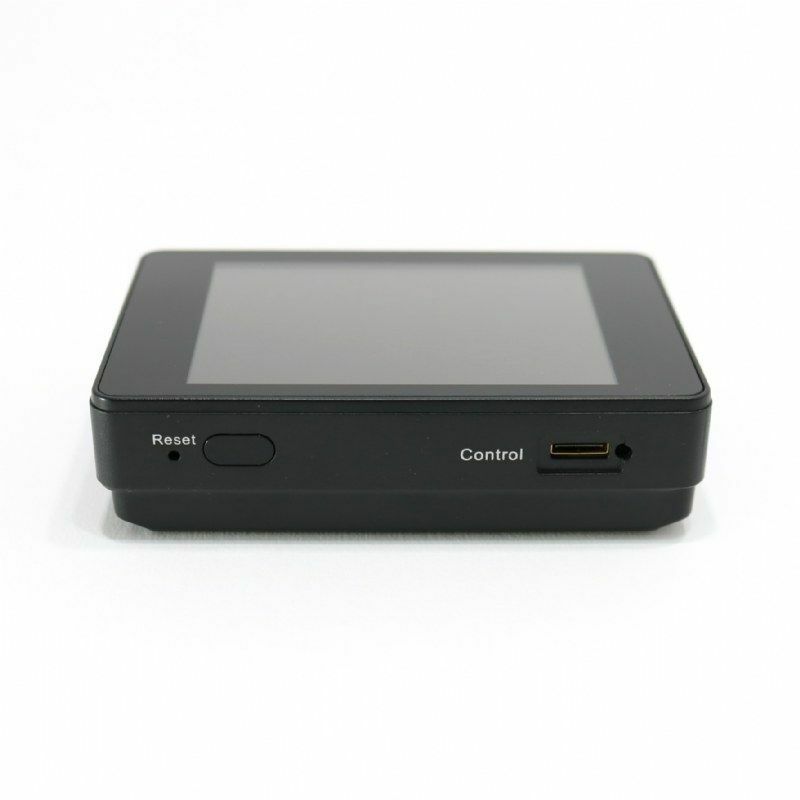 The PV500 ECO2 by LawMate is a first level law enforcement grade pocket digital video recorder. Built and designed for professional covert video surveillance operations. 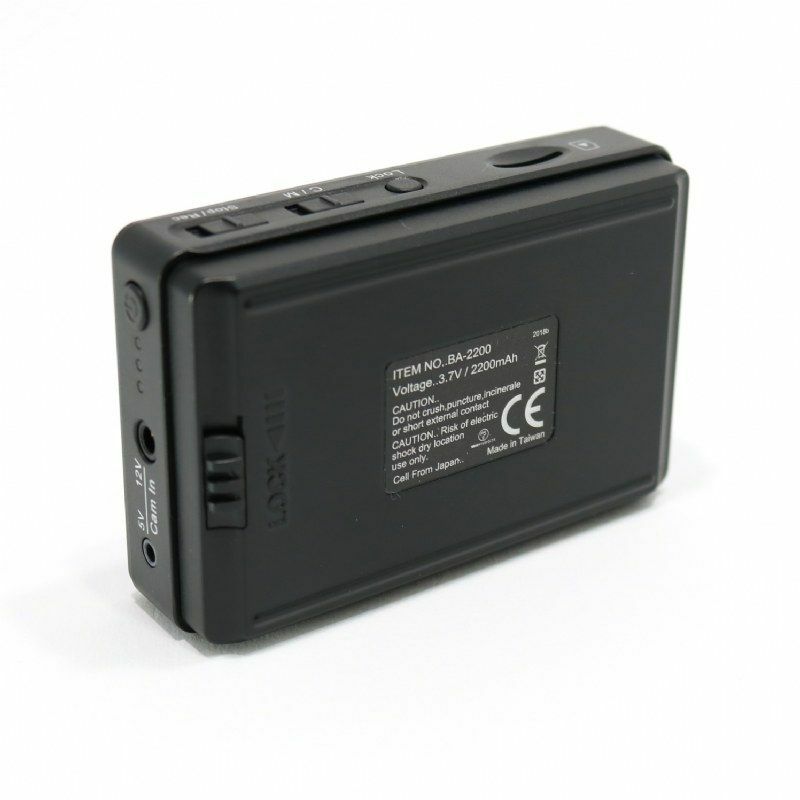 The PV500 ECO2 by LawMate is a first level law enforcement grade pocket digital video recorder. Built and designed for professional covert video surveillance operations. 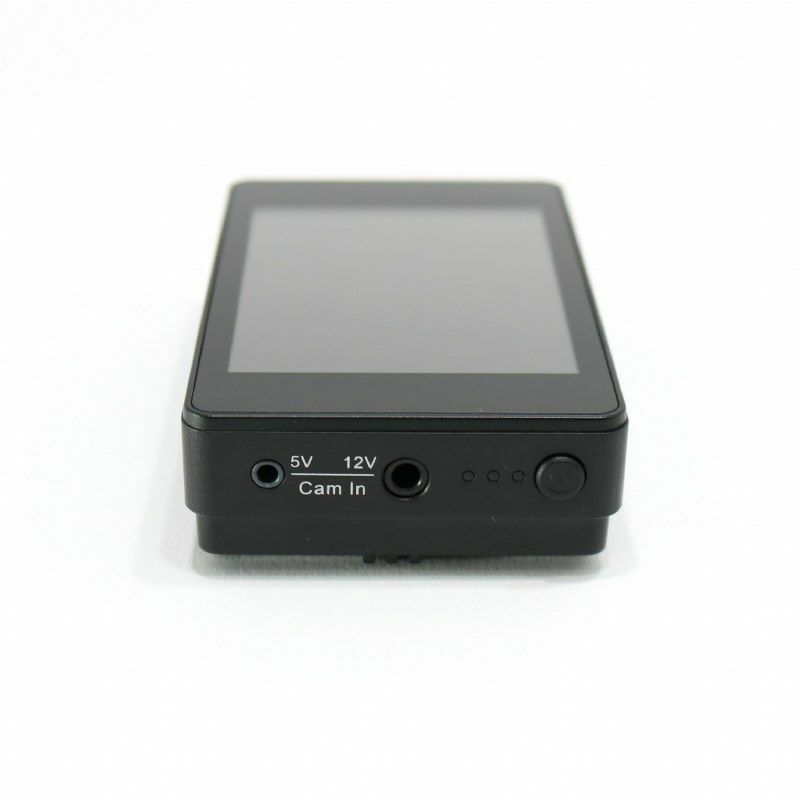 This portable pocket DVR features a high resolution @ 720 X 576 at 25 fps. With time and date stamping, this rugged unit will serve your covert video operational functions well. With the PV500 ECO2 release, this fourth-generation pocket digital video recorder now has touch screen controls and a new tile platform interface for ease of use. The LawMate PV-500 ECO 2 recorder has the ability to record continuously or can be set to motion activation. It can be used for both body-wear walk around covert video applications or stationary in place covert video operations. The standard clip-on battery will power the recorder for 3+ hours, the optional BA-4400mAh BATTERY will power the recorder for 6+ hours. Multiple batteries to be charged? Simply apply the BCM-DUO1 dual battery charger for convenience. A new feature for the PV-500 ECO2 is the ability to support 12v cameras using the supplied cabling. This recorder is designed to work with the range of Lawmate analogue camera options including the excellent LawMate BU-19 Button Camera. 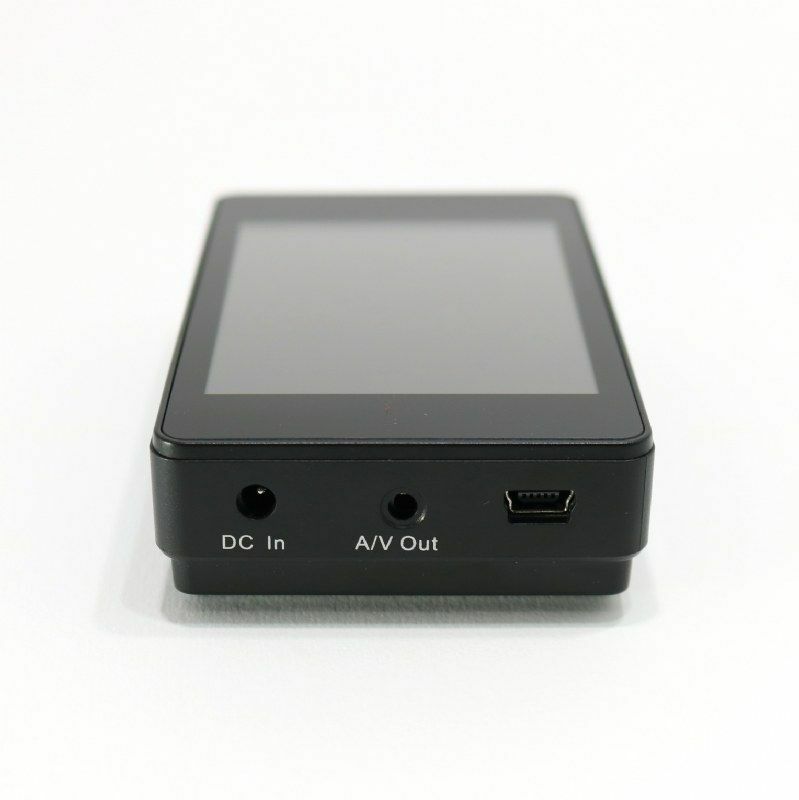 Using the supplied AV input cable, you can also use this excellent DVR with any non-LawMate camera. The DVR also provides the option to record in 3, 5 or 10 minute file lengths. Since memory storage is to a SD card you can use up to 32Gb cards. If you start to run out of memory space, just remove the SD card and place another one inside it.